Andhra Pradesh APPSC Group 1 Exam and 2 Exam scheduled be held on 26 and 5th may 2019 respectively. 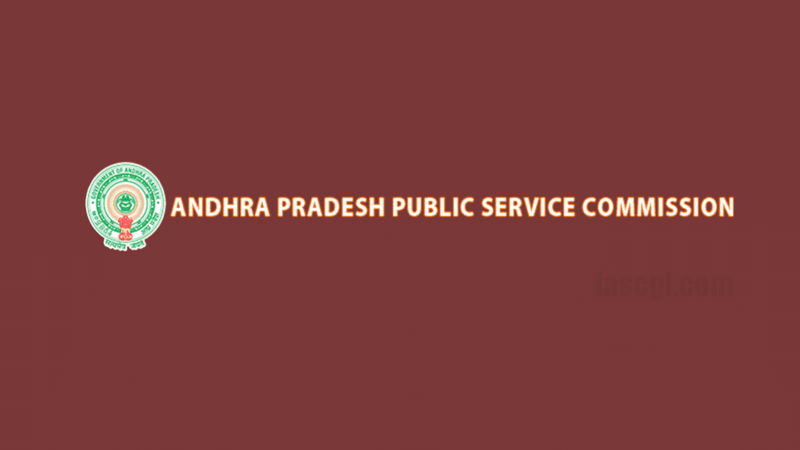 APPSC Group 1 and 2 Exam Schedule: The Andhra Pradesh Public Service Commission (APPSC) will conduct group 1 and group 2 services exam in May 2019. As per latest notification released by APPSC exam has rescheduled Now, the preliminary test for Group 1 service exam is scheduled to be held on May 26, 2019. The exam was initially scheduled for March 10 and was later rescheduled to March 30. Likewise, the screening test for group 2 service exam is scheduled to be held on May 5th, 2019. The Commission conducts screening test only when the number of applicants exceeds 25,000. The selection of candidates for appointment to the posts shall be based on the merit in the Main Written examination (Conventional) followed by oral test (Interview). The main exam for group 2 services will be held on July 18 and 19. The Panchayat Secretary grade IV screening test will be held on April 21.